Garde B. Gardom, QC, practised law in Vancouver until 1966 when he was elected as a member of the legislative assembly. He was re-elected five times and served in several cabinet positions. In 1987, after retiring from politics, Gardom was appointed agent general for British Columbia in London, England. In April of 1995, Gardom was appointed the 26th lieutenant-governor of British Columbia. 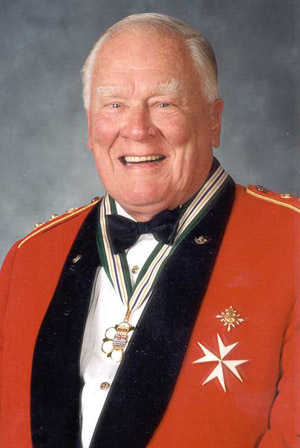 Gardom is a Knight of St. John and the honourary colonel of the British Columbia Regiment.